No speech was detected. You may need to adjust your microphone settings. 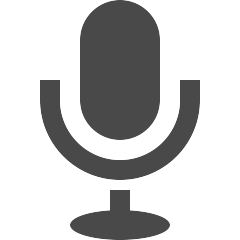 Click the microphone to try again. Microphone access is blocked. To allow, click the icon on the right of the address bar or go to Chrome Settings. Click the microphone to try again. Speech Recognition is not supported by this browser. Use the latest version of Chrome to enable this feature. Test your students’ fluency and bluffing skills with the Box Of Lies ESL game, adapted from The Tonight Show with Jimmy Fallon. In the Complete The Map ESL activity, students have to complete the map of a town using written clues. In the Describing Pictures ESL activity, students practise describing a picture first as a class, then individually. The Hot And Cold ESL game is a version of the well-known children’s game, in which the proximity of a hidden object is indicated using temperature clues. In the Memory Picture ESL activity, students work together to draw a picture from memory. In the Picture Dictation ESL activity, students have to draw a picture from their classmate’s description. In the Scavenger Hunt ESL activity, students search the class or school in order to complete a challenge. In the Treasure Hunt ESL activity, students follow sequential clues created by their classmates. You need to login to save an activity to a lesson plan. Not a member yet? Register for a free trial now. 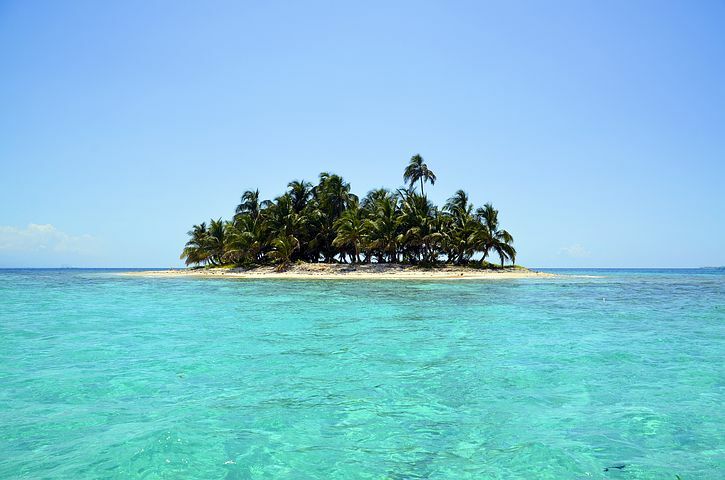 In the Stranded On A Desert Island ESL activity, students decide what they would like to have with them in a castaway situation and justify their choices. Teaching vocabulary? 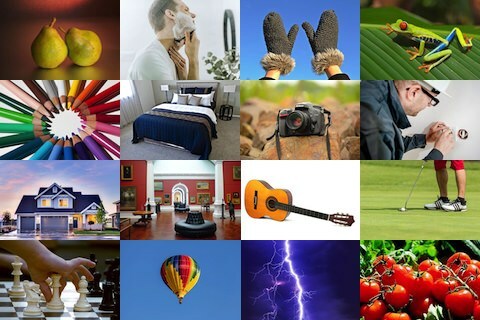 Project high-quality images with our Vocabulary Image Generator, alongside vocabulary words you can choose to show or hide.